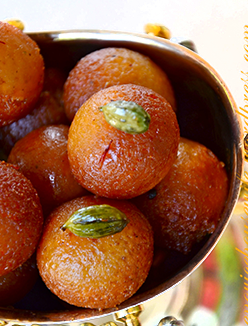 Ingredients A few drops of kewra Sugar: ½ kg Kausar Banaspati as per requirement Boi.. 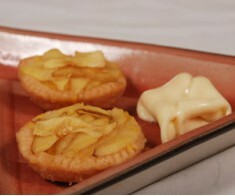 Ingredients Apples: 750 grams (cut into thin slices) Cheddar Cheese: One cup Self-risi.. 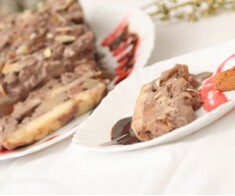 Ingredients Almonds: 250 grams Pistachio: 250 grams Sugar: 250 grams Milk: 1 kg Ka.. 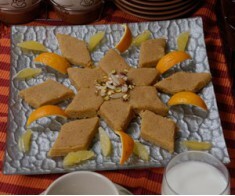 Ingredients Gram flour/basin: 1 cup Sugar: 1 cup Dry milk: 1 cup Coconut powder: 1 c.. 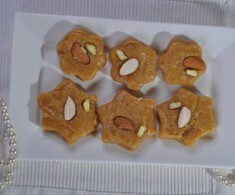 Ingredients Besan: 4 cups Castor sugar: 2 cup Kausar Banaspati: 1 cup Almonds: 20 to.. 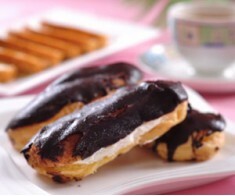 Ingredients Sugar: 50 grams Honey: 2 teaspoons Flour: 250 grams Kausar Banaspati A.. 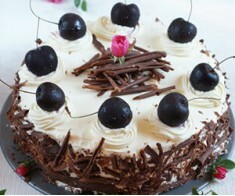 Ingredients For the cake: Eggs: 3 Castor Sugar: ¾ cup Maida/flour: ½ cup Cocoa pow.. 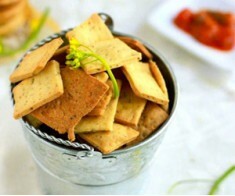 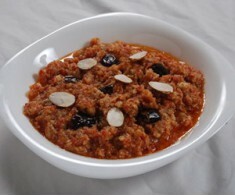 Ingredients Gram lentil (Chane ki daal): ½ kg Dry milk: 4 cups Sugar: 3 cups Kausar .. 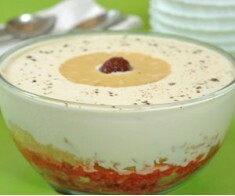 Ingredients Cream: 3 cups Fruit Cocktail: 3 cups Sugar: 4 tablespoons Kausar Banaspa.. 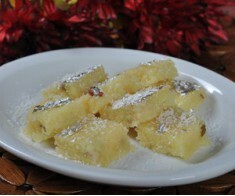 Ingredients Flour: 2 cups Brown Sugar: 1/3 cup Sugar: 1/3 cup Kasur Banaspati Melted.. 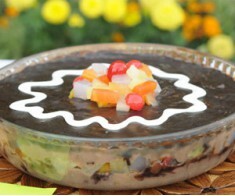 Ingredients Egg yolk: 4 Milk: 1 liter Corn flour: 1 teaspoon Cooking chocolate: 70 g.. 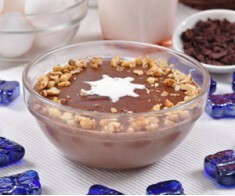 Ingredients Chocolate custard (cooked): 2 cups Melted Dark chocolate: 1cup Fresh Cream.. 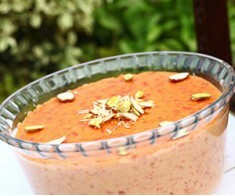 Ingredients Sugar: 1 ½ cup Water: 1 cup Coconut grated: ½ kg Khoya: ½ kg Milk: 1 c.. 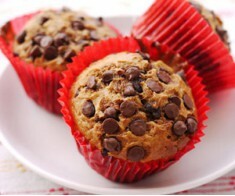 Ingredients Salt: 1 teaspoon Grounded black pepper: ½ teaspoon Baking powder: 1/8 teas.. 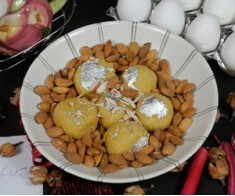 Ingredients Flour: 200 grams Kausar Banaspati: 170 gram Water: 12 ounces Eggs: 6 F.. 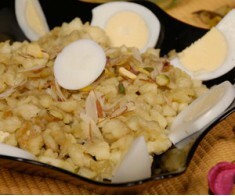 Ingredients Rice Flour: ½ cup Milk: 750 ml Kausar Banaspati: 1 teaspoon Sugar: ½ cup.. 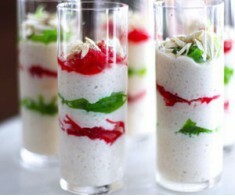 Ingredients Plain Sponge cake: 1 (Sliced) Fruit Cocktail: 400 grams Red jelly: 1 packe.. 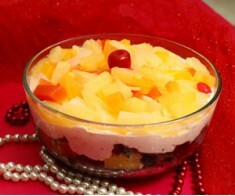 Ingredients Plain cake: 1 Fruits: 1 cup (chopped) Cream: 2 cups Sugar: ¾ cup (powder.. 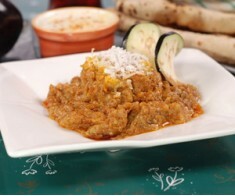 Ingredients Carrots: 8 to 10 (grated) Cashew nuts: 8 to 10 (chopped) Almonds: 8 to 10 .. 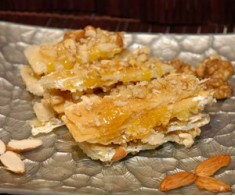 Ingredients Carrots: 2 kg (grated) Rice: 250 grams Milk: 5 kg Almonds: 125 grams (pe.. 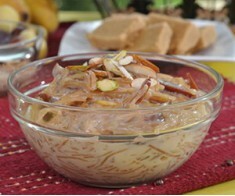 Ingredients Vermicelli: 100 grams Kausar Banaspati: 1 Tablespoon Raisin: 2 tablespoon ..